2 week beginner freestyle training plan to get back in the water! 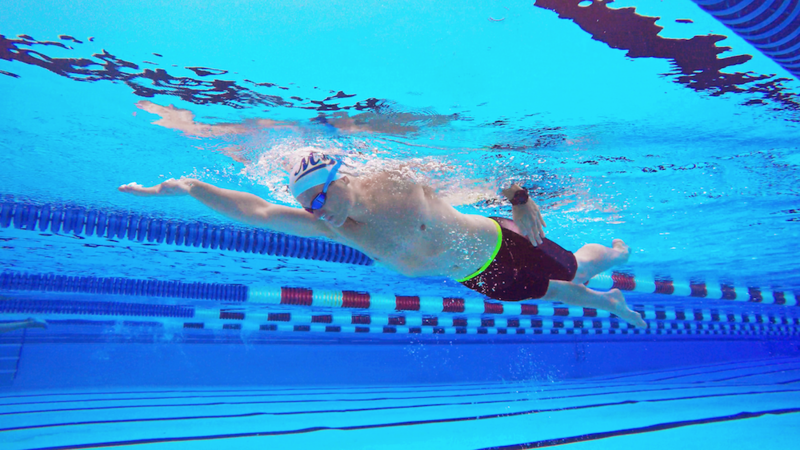 The Getting Started for Beginners Freestyle Training Plan is designed for swimmers looking to improve their technical efficiency in the water. It’s a fantastic plan to be first introduced to structured training and designed to get you back in swimming shape. Who’s it for? You can swim freestyle, but not for very long. Maybe you were on a swim team growing up, and looking for a quick start to get back into the swing of things. This plan works on the fundamentals: streamline, rotation, breathing, and improving overall stroke efficiency. How does it work? Try to complete 3 workouts per week for 2 weeks. Each workout lasts between 10-20 minutes. You’ll quickly ramp up to a 1 Km workout. 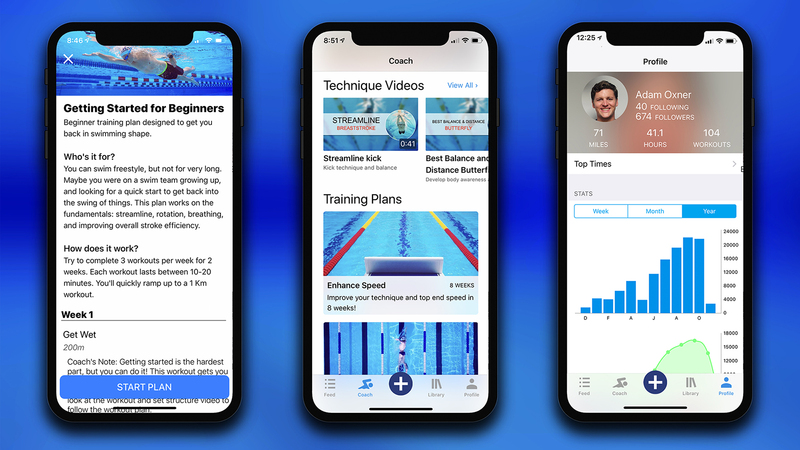 Start the 2 Week Beginner Freestyle Training Plan and elevate your swimming with MySwimPro! Still not convinced, read: Why You Need A Structured Training Plan.